Beginning in 2017, certain employers with as few as 20 employees at a single site will be required to electronically file information about employee injuries and accidents that occurred in the prior year. This means that, for many employers, injuries and illnesses occurring in 2016 will be subject to this change. 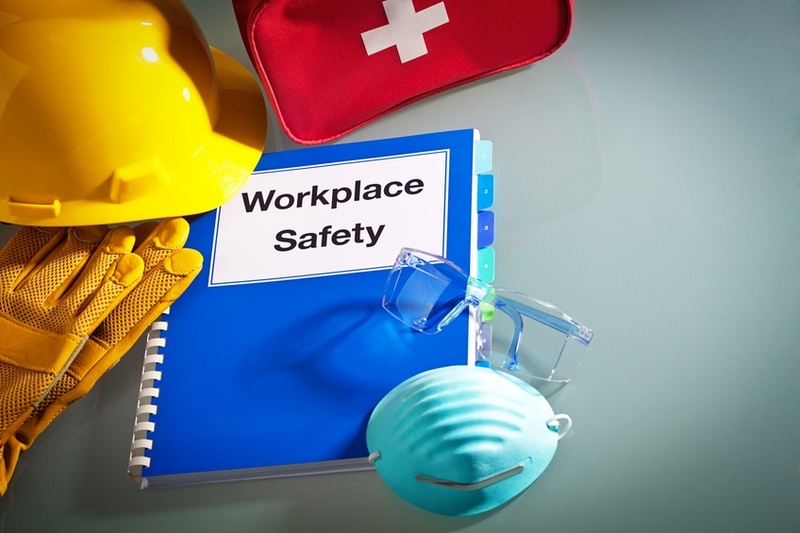 Employers of as few as one employee have always been required, under the Occupational Safety and Health Act (OSHA), to report work-related in-patient hospitalizations and deaths. And, employers with at least 10 employees at a single site have been required to maintain and annually post a Form 300A log within their facility. These new regulations will place increased demands on hundreds of thousands of employers, but of greater concern is that OSHA intends to make public the information it collects. OSHA believes that public disclosure will encourage employers to improve workplace safety and provide valuable information to workers, job seekers, customers, researchers and the general public. Why should this be a concern? One reason is that employers are required to report incidents that are outside of their control, including car accidents and heart attacks. These occurrences can negatively impact an employer's image to applicants and customers. Further, such incidents are reportable even if they are later found to be not attributable to the employer. A second issue is that labor unions can mine data and use the information in organization efforts. Similarly, competitors will have visibility into rival businesses. Finally, Form 300A reporting includes multiple identifiers that may present challenges with HIPAA, especially in less populated areas. View UBA’s Compliance Advisor, “OSHA's Final Rule on Electronic Tracking of Workplace Injuries and Illnesses” for seven current practices that are affected as well as key dates related to this rule.